Home/Uncategorized/Bored with the same old things? 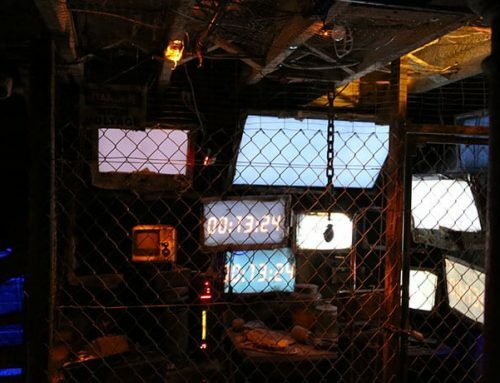 Try the Escape Rooms to escape boredom! Bored with doing the same old things? 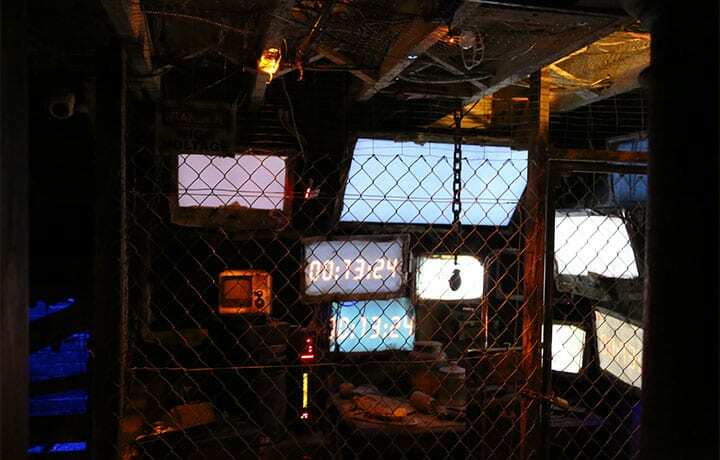 Try the Escape Rooms to escape boredom! Is the movie theater played out for you? Has the heat at the festivals exhausted you? Are you bored with doing the same old things? 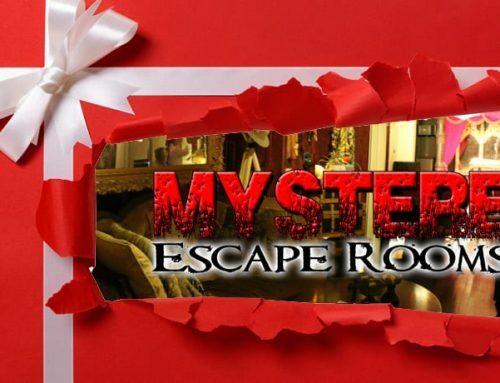 Try the Escape Rooms at Mystère Mansion to escape boredom! Thrills and intrigue will chase the boredom away! So get the gang together and get on over to the escape room of your choice. You’ll have to stay woke in order to solve the clues and riddles to find the key that allows y’all to escape in under 60 minutes. Are you down for that? Think y’all can work together as a team to solve the mystery? The level of difficulty and the rating depends on the escape room you select. If you’re with some kiddos, or someone who frightens easily, your best bet is either the Treasure Hunt or The Game Room. 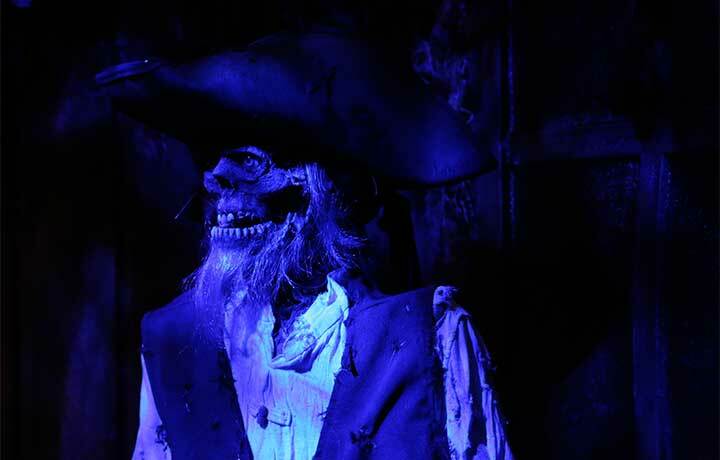 Trace the trail of the pirates and discover where the treasure is buried in Barataria Cove. Y’all will have to think like the pirate, Jean Lafitte, in order to win. The puppet Clue Master, Morto, will try to trick you at every moment but y’all cannot fall for his trickery. Put on your thinking caps to outmaneuver Morto and win the challenge. These rooms require a medium skill level, and are rated “G” for general audiences. 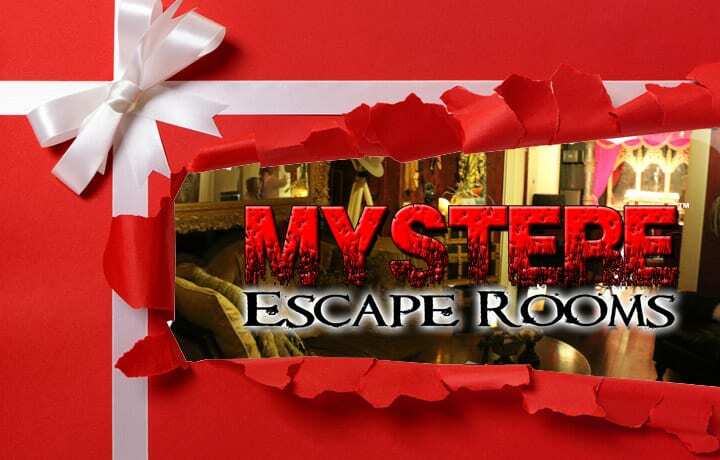 For those that can handle suspense and intrigue, the Serial Killer’s Lair, the Embalming Room Zombie Escape, and the Ghost Lab are the escape rooms for you. These rooms are not for the squeamish or the faint of heart, and are rated “PG-14” for their intensity. The skill levels range from medium to very difficult. If outwitting a zombie or conjuring up a ghost are on your bucket list, then the Embalming Room Zombie Escape and the Ghost Lab will help you cross that off of your list. You’ll have to get into the head of a serial killer in order to beat the serial killer at his own game.